Well. It's official. My mate's cursed. 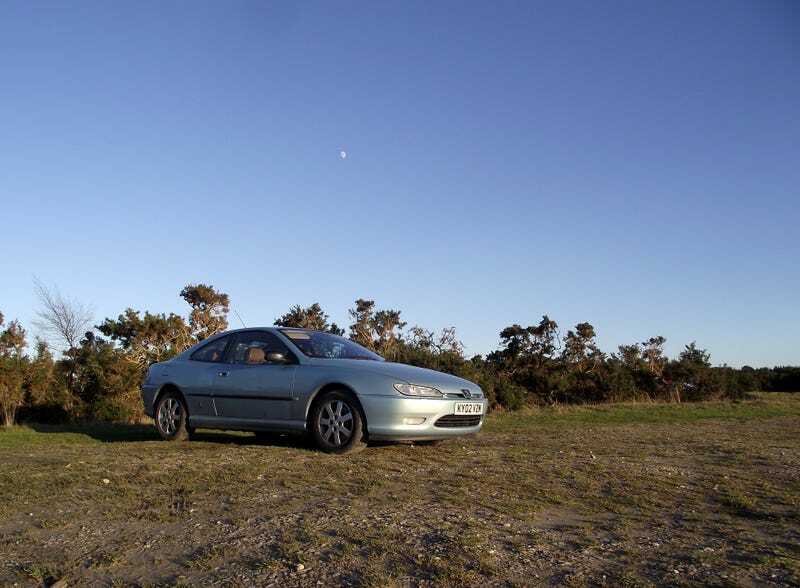 The story begins a year ago, when after a year of solid service his daily driver Peugeot 406 Coupe HDi decided that it didn’t need a clutch release bearing anymore (or at least one that spins). Horrible metallic graunching noise and the clutch stops functioning. So, he set about changing the clutch (and a host of other bits and pieces), and started driving his 106 GTi while that was WIP. Then, he picks up a really nice RX-8 and drives that. With the coupe finally buttoned up (took a while, engine-out job) he had his choice of cars to drive! Then, we noticed that there was diesel pooling around the injectors. Problem. No matter, still have the RX-8 and the 106 as backup. However, after 8 months of stellar service, the RX-8 chooses this moment to develop an ignition fault (likely caused dodgy quality parts or a mistake in installation as a fair amount of ignition stuff had just been changed). In this time, the MoT on the 106 had also run out, so we stuck some insurance on the MG F and he started driving that while the others were being fixed. Now, while this sounds pretty awesome at full chat, we find the culprit. The threads holding the O2 sensor into the manifold had decided they’d had enough of life and disintegrated. Lasted all of 2 days.